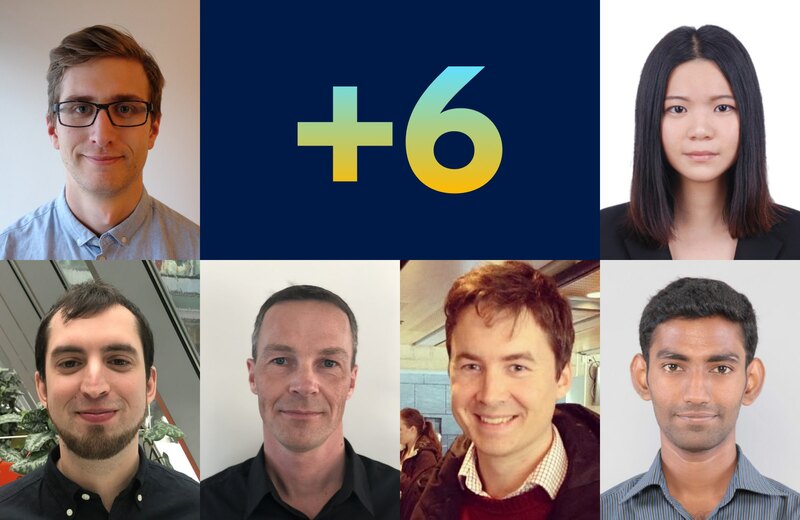 We are excited to welcome Srini, Lingzhen, Eivind, BjÃ¸rn, Emil, and AgustÃ­n to the team! All six will join us in the office in Oslo over the next weeks and months, and will help solve some of our most challenging problems. Srini Venkat brings six years of experience developing web applications within banking. He holds a masterâ€™s degree from the National University of Singapore. Srini joins Exabel as Senior Software Engineer. Eivind Nilssen comes from a role as Senior Data Scientist at DNB. He also has 10 years of research experience from SINTEF, Complete Genomics, and Norwegian Banksâ€™ Guarantee Fund. He joins Exabel as Senior Data Scientist. Lingzhen Chen holds a Masterâ€™s degree in machine learning, with focus on natural language processing. She also has research experience from the iKernels group at the University of Trento. Lingzhen joins Exabel as Data Scientist. 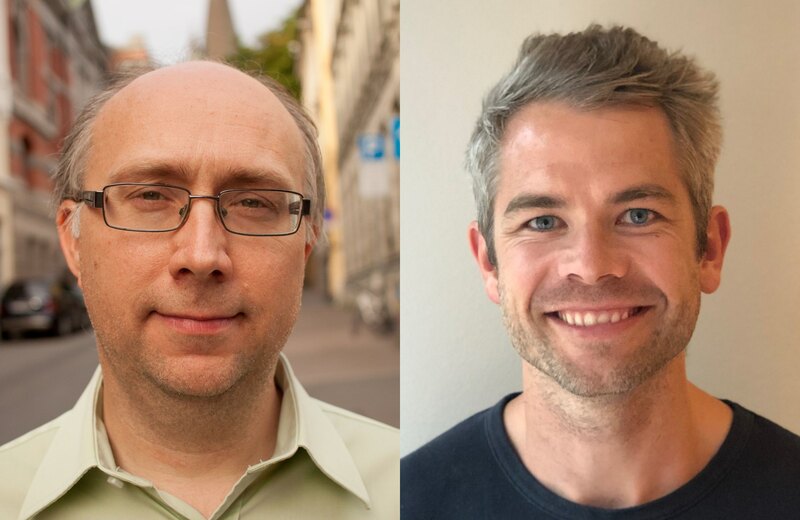 BjÃ¸rn Rustad brings experience as a data engineer within Schibsted Products & Technology group, and holds a masterâ€™s degree in mathematics from NTNU. 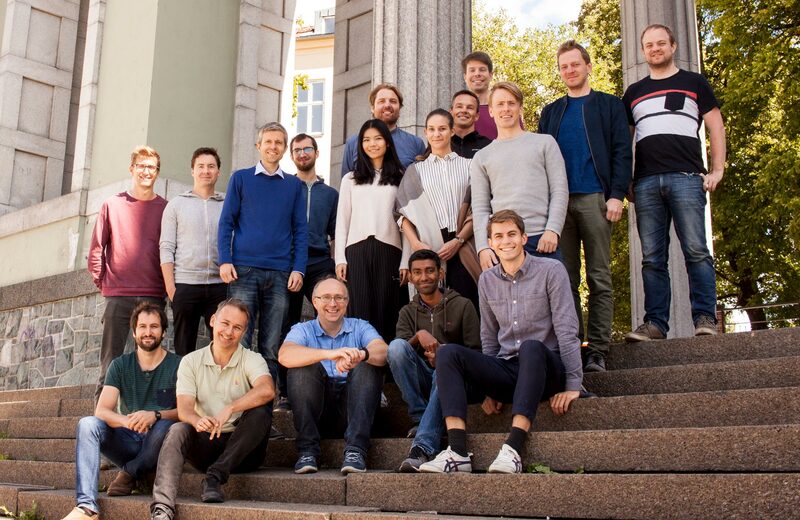 BjÃ¸rn joins Exabel as Software Engineer. Emil Bryngelsson holds an MSc from Chalmers University of Technology, and brings six years of software development experience. 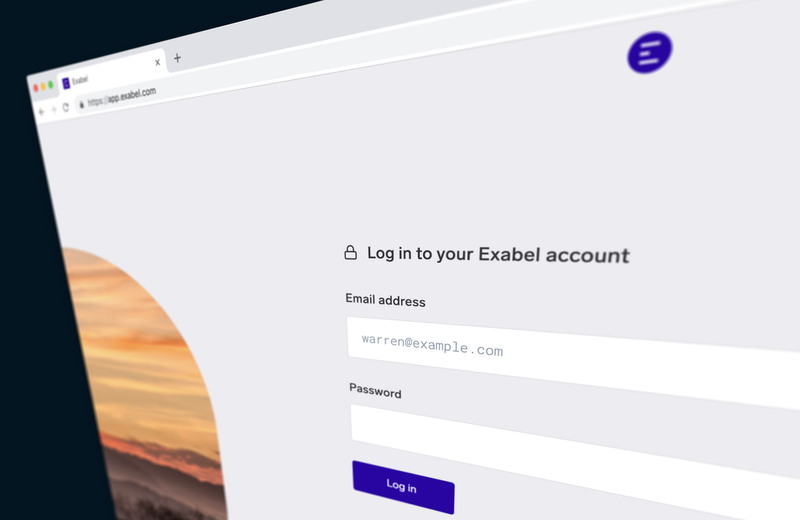 Emil joins Exabel as Software Engineer. AgustÃ­n Arizti comes from building enterprise collaboration tools at Symfoni. He brings five years of software development experience, and holds a degree in computer science from Universidad de la RepÃºblica in Uruguay. AgustÃ­n joins Exabel as Software Engineer.